I decided after viewing the list of possible countries to visit with the Erasmus partnership that I would really like to study in Spain. Barcelona was my first choice and I am really happy I got selected to study there. So far, after more than two months, I still do not regret this decision. Barcelona is really an amazing city to live in. The housing prices aren’t even that high right now after the collapse of the housing market in Spain. The rent for a normal room is comparable to the rent of rooms in Enschede if you search well (200-400 euro). The university offers several business administration courses in English, because there is a business administration studies in English at the UAB. I am taking one course in Spanish to get my language class accredited. The problem was to find an appropriate course, because a lot of courses in Barcelona are taught in Catalan instead of Spanish, which is an entirely different language. Catalan is about 60-70% of the courses, but teachers are allowed to decide their language, so you are never sure if the course you selected is really taught in Spanish. When I arrived in Spain I did not speak Spanish yet, and now I am more or less between the beginner and intermediate level. I really recommend you to learn Spanish while or before you travel to Barcelona. People here speak some English, but not enough in order to easily get around all the time. So learn at least a few basics as I did before travelling. Learning Catalan is not really necessary as most Catalans speak Spanish as well. Making new friends in Barcelona is really easy. There are 8 universities in the city which all receive a large number of international students. So you are definitely not alone here. There are a lot of offers for international students in bars and restaurants. 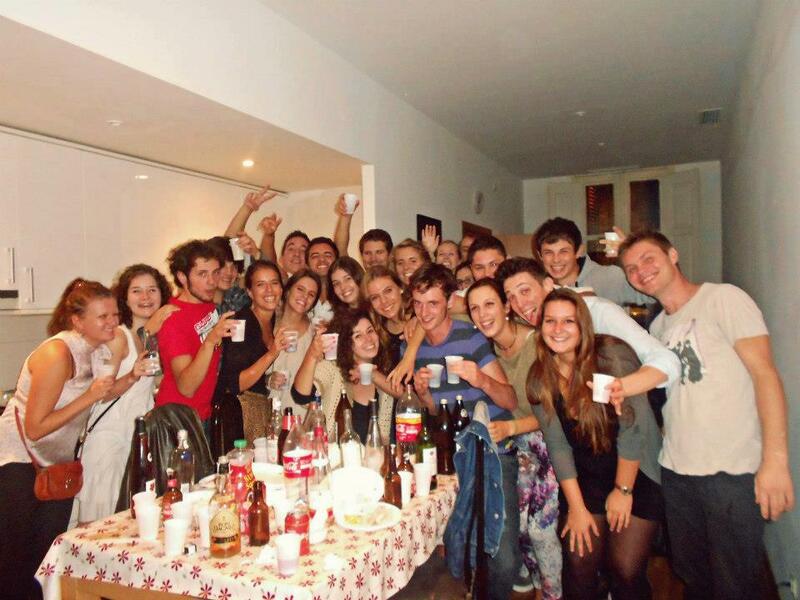 I met my closest friends through the Erasmus meetings they organize here at the beginning of the semester. We met, decided to go out the same night and never stopped getting together. And that is how most people meet. Everyone is searching for new friends.